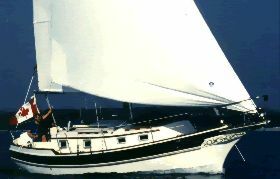 Reinke Hydra 49 from 1990 which has spent its life cruising the worlds oceans and taking the current owners over 20,000 miles of adventures. 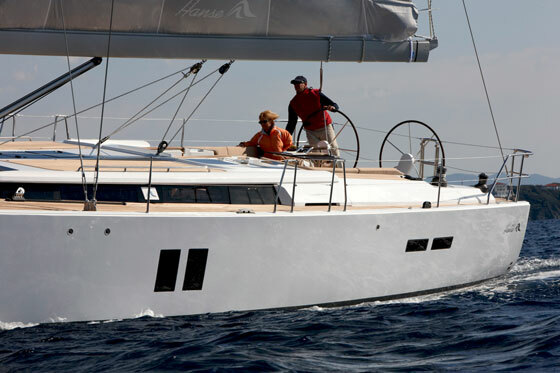 The boat is fully equipped for extensive cruising and has been constantly maintained and improved. 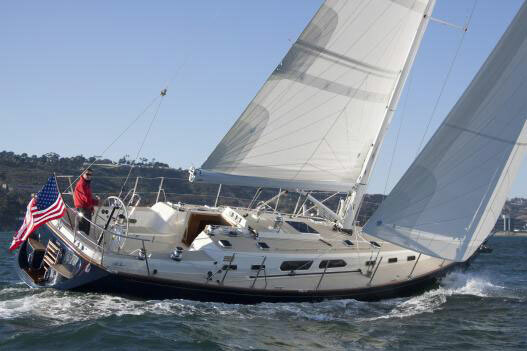 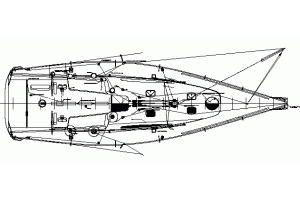 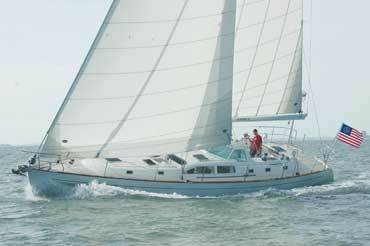 Extremely strong, comfortable and safe cruising yacht.